We are marching on with the Top Ten Books that I read in 2013. The next several books that I will review all had a tendency to be lumped together. The reality is that all of them could have been ranked anywhere from 4th-10th and I have chosen to put this one in the eighth place. I purchased this book when I went into “enemy” territory in the fall of 2012. 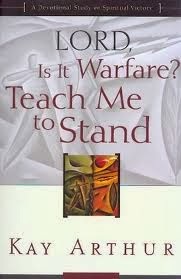 I attended a workshop on expository preaching that was a two-day event. In fact, two of the primary speakers at the recent conference that took aim at the Pentecostal/Charismatic were at this one I attended last fall. As for the recent conference that put their sights on us, my personal thoughts is that a very broad bush was used to characterize what I would refer to as classical Pentecostals which is the category that I would fall into. Some of the things that they dealt with I have never been in a place where such practices took place and my exposure to them has primarily been media related. However, once you get past all the noise and prejudice that surrounded the event, there were some very valid questions and criticisms that were raised. I would also note that the workshop that I attended that I was treated with great hospitality even after they discovered my doctrinal views. So I would gather that the majority of the rank-and-file men do not have the same reactionary behavior that some of the leaders do. This book was a purchase that I bought because I judged the cover. I know that you aren’t supposed to do that but it has a compelling cover and the title is also very stimulating. It is also a relatively short book that comes in at around 175 pages. Do not confuse this author with Mike Bickel who is one of the leaders in the Charismatic movement who is attached to the International House of Prayer in Kansas City. I am continuing with the best books that I read in 2013. This book comes in at number nine but before I get into this book review, I have to tell you where I found it. The Tuesday after Labor Day, I flew to Portland, Oregon to preach for Pastor Ron Bohde. I have certainly come to realize that Pastor Bohde, his family, and his church contributed far more to me than I did for them. The trip will fall into one of the lifetime memory categories. Whether you are aware of it or not, there is a bookstore in Portland that is the biggest used bookstore in the United States. It is called Powell’s Used Books and takes up an entire city block in the downtown area. It has four floors along with a basement and it is an absolute paradise for anyone who even remotely loves books. Pastor Bohde was kind enough to leave me there for almost seven hours and it was a great event for me! 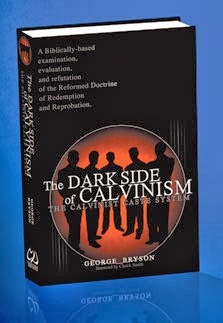 I would think that most of those who are involved in ministry especially that of preaching would almost certainly have to be aware of the strong influence that John Calvin and his deadly doctrine has come into play in our generation. This has been very much influenced by the seminaries of various faiths in the evangelical world. Some have dropped their denominational boundaries and are falling under the “reformed” tent and have really made great inroads into the younger men who are graduating from their seminaries. I am continuing with the best books that I read in 2013. This book comes in at number ten although it is a book that is a couple of years old. I ran across it when I had a District Board meeting I had to attend in April 2013. I am a sucker for books and I am a sucker for Christian book stores. One of the chain stores which is not in Dothan has a branch in Montgomery and so generally when I go there I find a good excuse to go to the Family Christian Store there. 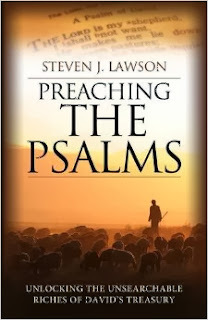 I have found that the availability of Pentecostal~Spirit-Filled books are much higher than our local Lifeway. On the day that I walked in they had a table full of about thirty books that were only $5. This book was one of them. The old Charlie “Tremendous” Jones quote about you will be who you are five years from now except for the books you read and the people you meet has been around for a long time. But you can bank on this, no matter how many times you hear it or how long it has been around, it is true. What I take into my mind through the words and writings of others has a huge impact on me whether I am willing to admit it or not. Reading is like eating food. What we eat has a great impact on our health and how that we feel and reading is as to our mind as food is to our body. 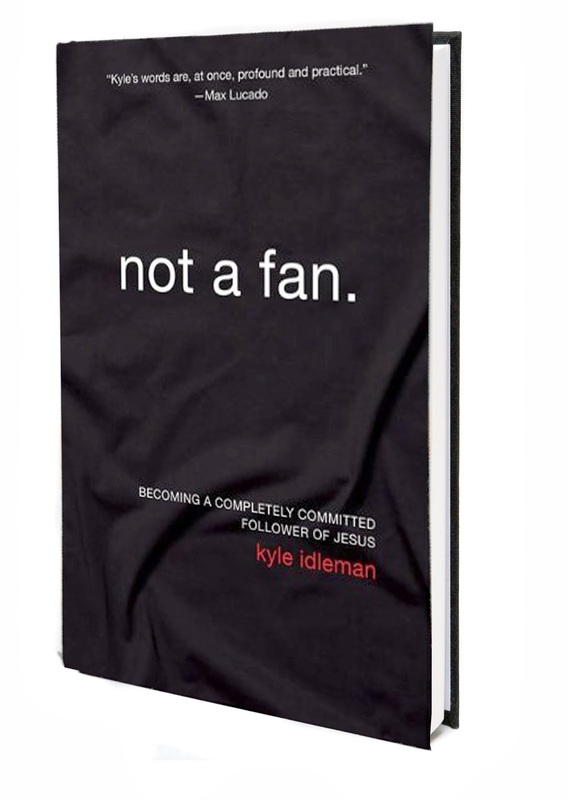 This book falls into the category of David Platt’s book Radical. The last book on the honorable mention list won out because of the historical content and the sources section. The book Killing Jesus was one I picked up on a whim in Barnes & Noble. I generally try to go to B&N every Thursday morning and do some mindless reading that generally is fiction of some sort. 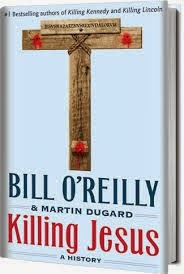 I had previously read at (meaning skimming through) O’Reilly’s book entitled Killing Lincoln but lost interest in it. However this book was very different. I did not expect to find any theological enlightenment (which I didn’t) but what I did find was some incredible resources at the end of the book concerning 1st century life in relation to the Jews and the Romans. I continue with another book on preaching that falls into the category of honorable mention of the books I read in 2013. 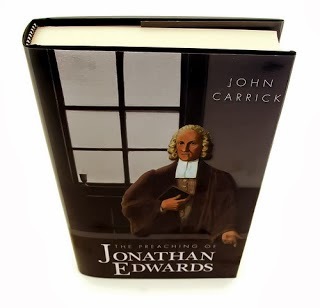 It is a book that analyzes the various aspects of the preaching of Jonathon Edwards. Before getting into the content of the book, I have to make some mention about the book itself, as in the book binding. For those who are not bibliophiles this may seem very strange to you but for those of us who still think that an e-reader of any kind does not and will never hold a candle’s worth of comparison to a hardbound book, this book is for you. The Banner of Truth Trust has had a commitment over the years to make sure that the books they publish are of top notch quality. Generally their dust jackets seem to have a higher grade of paper than other publishers. Also on the frontispiece is usually a high quality picture of some kind either in black and white or occasionally in color. 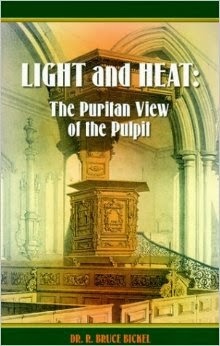 The picture in this book is of the church in Northampton where Edwards pastored. The backing is very sturdy and the title on the spine is either embossed in gold or silver. Banner does an excellent job of making very attractive volumes that will look very good in your personal library. If you are a pastor whose responsibility it is to preach two to three times a week and you want to do it with diligence, you can often find yourself living under great pressure. If are conscientious about the command to preach the Word (2 Tim. 4:1-2) and to feed the sheep (John 21:15-17) then you have a great challenge to live up to. Interestingly to me, one of the most important things that a pastor should do well which is to preach, comes under the demands of the tyranny of the urgent which pushes him away from this preparation process. Furthermore when you are neck deep in the messiness of ministry, your inspiration to preach can be sorely taxed so that creativity, spontaneity, and excellence are kidnapped by these villains. One of the most curious things to me about ministry is that once you graduate from Bible College or if you are blessed enough to be able to attend a seminary, the opportunities to advance in the area of preaching almost disappears. In the medical field there is a constant stress being placed on continuing education because of the appearance of new drugs, procedures, treatments, and protocols regularly coming down the pike to help patients get better. 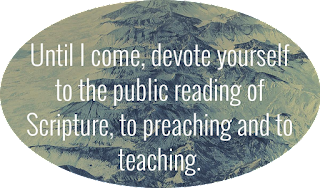 With pastors there are many wonderful conferences to attend but the vast drawback is that very little emphasis is placed on helping me to become a better preacher. When you consider that a pastor will preach at least 50 times a year and in some instances as many as 130-140 times a year even the most diligent can find this overwhelming. This blog isn’t dead just sorely neglected! For the last year there have been some other demands that required me to shuffle the blog to a lower rung in my life. Perhaps I can give a very short explanation at a later point. However I have a challenge of sorts with the year-end being the fact that I read more than ten good books, in fact so much so that there were some that did not necessarily make it into a “Top Ten” category but they are good enough that I feel they would be worth an honorable mention.